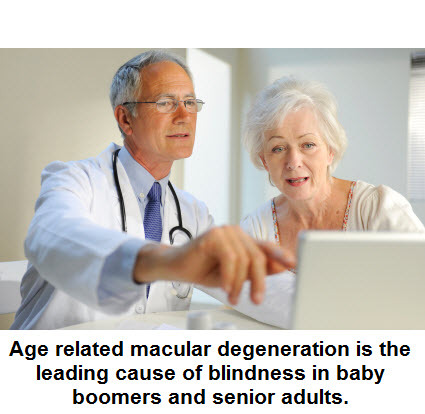 Age related macular degeneration or AMD is the leading cause of blindness in men and women over the age of 55. 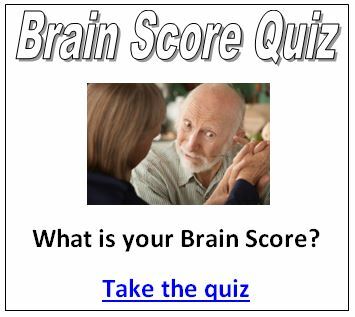 It has been reported that it will soon be an epidemic as more and more baby boomers are afflicted with this disease and the only treatment for the dry form is to take daily macular degeneration vitamins. Perhaps you have heard of AMD and have heard that taking eye vitamins is the proper advice. The are so many macular degeneration eye vitamins on the market that it can be overwhelming deciding which vitamin is the proper one for you. A simple trip to the store or a search online can leave your head spinning from options. 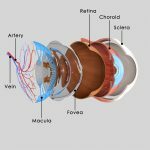 This article is to help cut through some of that confusion and to inform you of 5 tips to buy the best macular degeneration eye vitamins and supplements. 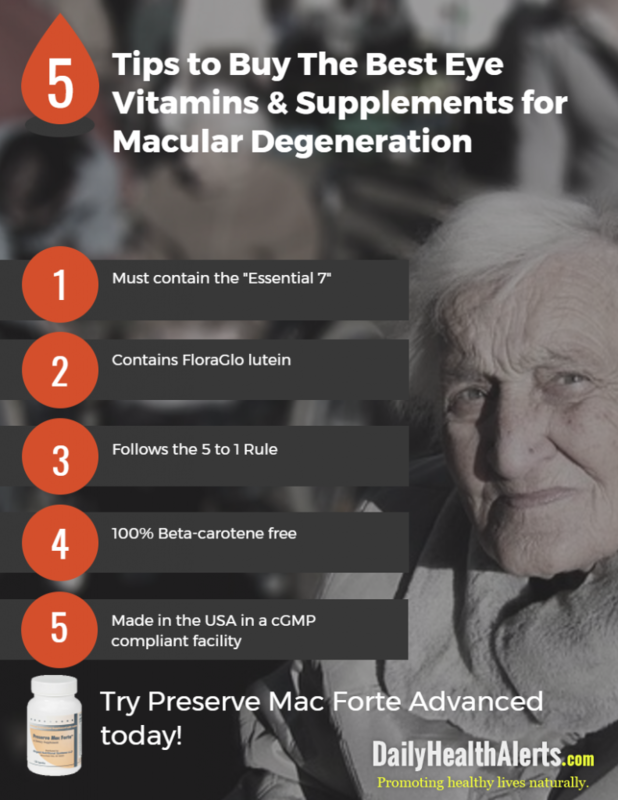 Use this simple criteria when buying an eye vitamin for macular degeneration. If you are already using a macular degeneration eye vitamin than you can use this checklist to verify that you are currently using a product that is best suited for your needs. 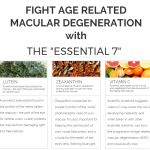 The “Essential 7” includes all the potent items found in the AREDS 2 study to slow the progression of age related macular degeneration and includes vitamin C, vitamin E, zinc, copper, lutein, zeaxanthin, and the final nutrient is … lycopene. Like lutein and zeaxanthin, lycopene is a carotenoid and protects the macula from sun damage. It is found in tomatoes and is a powerful antioxidant that not only protects the eyes, but has also been linked to a decrease in cancers and cardiovascular disease. The reason it is included in the “Essential 7” is because a large study found that individuals with risk of deteriorating central vision, like people with age related macular degeneration, were found to have lower levels of lycopene serum levels in their blood. It is recommended to take all the items in the “Essential 7” daily … and ongoing … to help protect your macula, support crisp central vision, reduce risks of eyesight deterioration or vision loss, and to replenish your eyes with these essential, vital nutrients. FloraGlo™ lutein is superior in quality and it is the type of lutein used in the AREDS 2 study. Do NOT take a vitamin supplement with cheap lutein. The label on your bottle MUST say FloraGlo™. When you buy macular degeneration vitamins be sure that it states “FloraGlo”™ on the label, otherwise it is a cheaper, inferior product. The 5 to 1 rule refers to the ratio of lutein to zeaxanthin that is found to naturally occur in the healthy foods that we eat. The ratio of lutein to zeaxanthin found naturally occurring in foods is 5 to 1. This means that there is 5 times more lutein than zeaxanthin. Your eye vitamin supplement for macular degeneration should contain this same naturally occurring ratio of 5 parts lutein to 1 part zeaxanthin so that it is most effective for protecting the health of your eyes and slowing the progression of age related macular degeneration. So, what does this look like on the label of a vitamin bottle? Be sure to buy macular degeneration vitamins with the label on your bottle stating 10mg of lutein and 2mg of zeaxanthin. This follows the 5 to 1 rule. The fourth criterion to follow when you buy a macular degeneration vitamin for your eyes is to purchase a supplement that is 100% beta-carotene free. Beta-carotene is often labeled as vitamin A. You should completely AVOID this! Do NOT take a supplement containing beta-carotene! The reason you shouldn’t take beta-carotene is because it has been linked to increased chances of cancer. 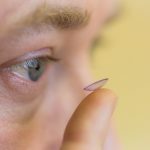 Upon completion of the AREDS 2 study The National Eye Institute of The US National Institutes of Health made the recommendation to remove beta-carotene from its recommended formula because it was found to be of little benefit to those suffering from AMD and only put them at higher risk of cancer, particularly for former smokers. Find a reputable company manufacturing their product in the United States in a facility adhering to cGMP guidelines. Many supplements are made overseas and then sold in the U.S.A., coming from countries like China, or 3rd world countries. These countries have low or lower standards of health and safety regulations. Even the biggest and most well-known companies may be producing their products overseas! Some independent studies have shown that up to 50% of supplements do NOT contain what is stated on the label or contain additional items NOT listed on the label. Find a supplement that is produced in the United States adhering to cGMP guidelines. cGMP is the strictest and highest quality standard that a supplement manufacturer can follow so that you can feel confident that your supplement contains what is stated on its label without additional items or contaminants. The vitamin you buy in the store may be produced in a facility that falls well below the cGMP standards … especially if it isn’t produced in the USA. 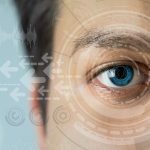 Be sure to check your current supplement against these 5 criteria to ensure you are taking the proper eye vitamin for macular degeneration, and if you are not currently taking an eye vitamin, be certain to follow the advice of this article and follow these 5 tips to buy best macular degeneration eye vitamins and macular degeneration supplements to protect your vision. A medical doctor from Michigan who was diagnosed with age related macular degeneration has created his own vision vitamin, and you can now try it for FREE for a limited time. 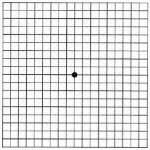 The “Essential 7” Slows Age Related Macular Degeneration?